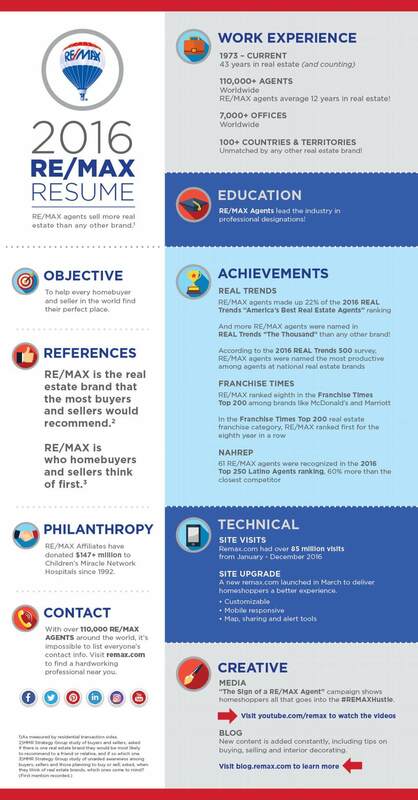 RE/MAX agents sell more real estate than any other brand. The mission of The Steve Huber Team is to provide premier real estate service that exceeds customer expectations through genuine caring and professionalism. We are committed to providing a customer focused "stress free" total real estate solution.